Located on the corner of Irving and Iyannough Avenues, this 1890’s home has 9 bedrooms, 4 and a half baths with an outdoor shower as well. 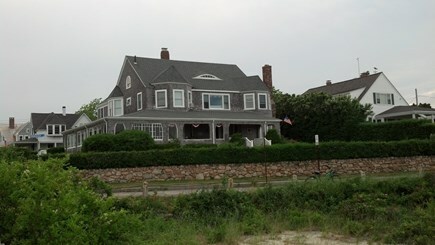 It's located directly across from the Hyannisport Yacht Club and Fortes Beach. 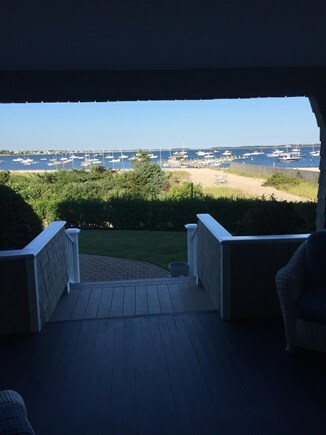 Walk to the beach across the street to the Fortes Beach or around the bend to Nantucket Sound in front of the Kennedy Compound. 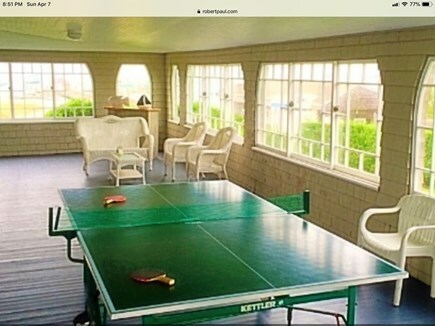 Huge wrap around covered porch with ping pong table and plenty of seating for relaxation. Easily accommodates up to 2 larger families. Well designed, Turn of the Century home that flows incredibly well with a large eat-in kitchen, formal dining room, and living room. The 9 bedrooms include 5 king size beds, one queen, and 10 twin beds. 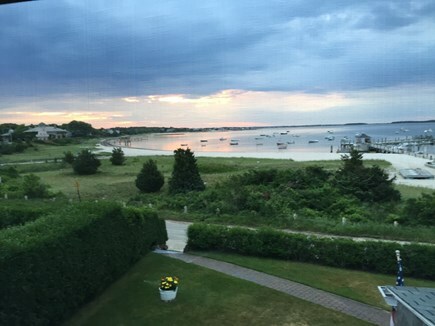 Ocean views from almost every room. 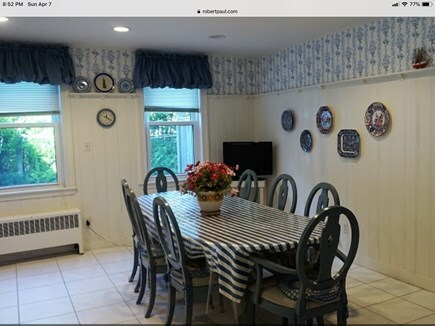 Amenities include a dishwasher, washer/dryer, cable TV, Internet, a BBQ grill, and an outdoor shower - and linens are provided.